Nowadays, it’s common that everyone uses smartphones for their day to day activity. The significance and influence of mobile phones in our daily life and activities can’t be denied. Mobile phones have transformed from an ordinary communication device to a major point of attention for individuals and business alike due to their characteristic features. All this is a result of the progress in technology and access to high-speed internet. All this was possible through innovation in the mobile app development. Therefore, mobile apps are becoming the main medium of digital interaction. The modern-day users are on the move and they're utilizing the mobile application to be on track. Regardless of whether they use a tablet, mobile phones or any other smart devices - they have access to the data they require, a reason due to which mobile applications have such prominence in the current business economy. Regardless of what your business is, a mobile application helps in getting and retain the customers. We all make use of the web to search for a service or product. What if your business is online and accessible on the internet, and you have a mobile app that users can download on their device. Your company will have a better reputation and reach among the users. Mobile apps open a new door through which the clients can interact with your business on the go. Mobile apps have changed the way humans feel and experience computing. A few years ago, people needed a PC to check their personal mail or access the internet, but now, all such computing is done via mobile phones. Now, we can instantly book tickets to any travel destination, this would be something that our ancestors could never think of. 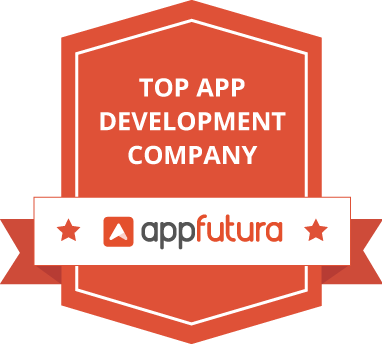 You should be thankful to all top mobile app development companies for enabling technology on our fingertips. There are millions of mobile apps and their usage are off the charts with people wanting more and more such apps that could upgrade their lifestyle. At present, mobile apps are commonly seen in areas such as communication, social media, banking, health care, and education. Mobile app development companies are working hard to keep up with the demands of the customers as they look for most updated apps. This has resulted in an increase in growth of new app developers and so as app development companies. Mobile apps were mainly successful due to the presence of social media. There has been a huge surge in the use of social media. Mobile apps have changed the way we utilize such social platforms. Now such social media platforms are also used as a platform for conducting business. All this was only conceivable due to the entry of mobile apps. 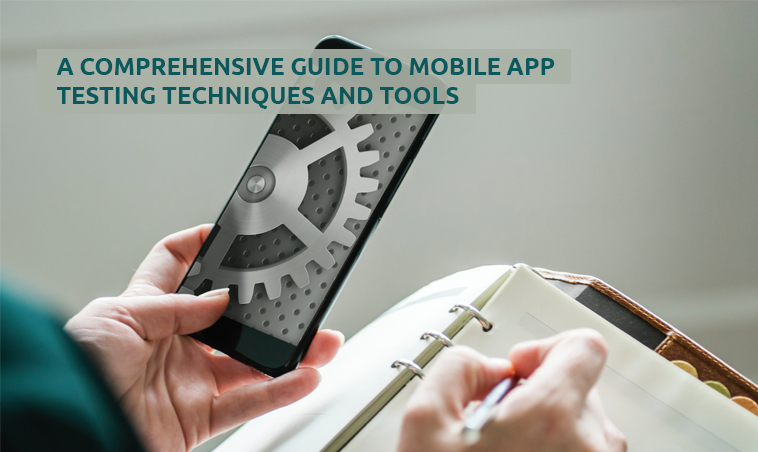 Today, enterprise based mobile apps are also developed and is an instant hit. 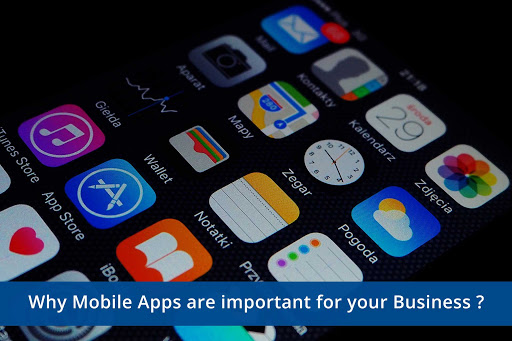 Such apps provide the users with instant access to the business at any time. By using such enterprise based apps, there are likely more chance for the business to get established and attain a brand value. Enterprise based mobile apps are now becoming a marketing tool. Today, the world is witnessing a drastic change with digitalization on the Internet through websites in Internet business and is now inspired by mobile applications. With the help of mobile apps, you can move ahead from the regional market to the international market. People who are in a business of e-market can easily combine with you for a good deal. If your work is related to social networking then, you should be well prepared to market your product and business through mobile apps. For instance, you should be able to deliver the product to the customer at their preferred time and you should always be accessible through mobile apps. Your online working exposure and experience will help you to pick your business. Employ such strategies towards your product by providing offers and product discounts offer that may attract customer towards you. It's important that you see how to get your application found in the rare app marketplaces. You should optimize your application through app store which has placed your application on the higher order of the application store. In this competitive business field, you can't reach every targeted user at the same time. You can counter this situation by transforming your idea into a mobile app. This would also help to bag more profit through such apps. The main reason that makes people love your mobile app is the user experience they gain while using the app. Your mobile app should make them more curious about their needs and you must consistently update the app with the new dispatches. A mobile app can incorporate different types of loyalty programs. Each program can be designed to make your customers visit again and spend more time than usual. The users can make use of the rewards in different ways, like tiered layers, which offers the customers better incentives once you move from one level to another. Gamification is another area where rewards are granted to winning customers, and the ability to provide discounts and prices to your customers for pre-defined activities – like sharing a picture or a notification. Another exciting exercise to raise the engagement among users is the scratch-and-win feature, which works for both customers and vendors. How to Make a Taxi Booking App Like UBER? Functionalities like integrated shopping carts with food ordering and scheduling enable business owners to house these key features like a digital footprint within the app. An eatery with online food ordering system incorporated within their app will see a spectacular rise both online and in-app ordering. A retail business with an e-commerce system collaborated will improve productivity and eventually leads the overall sales. Through apps, companies will get a chance to enhance user engagement with inbuilt scheduling software’s that notifies users regarding the schedule. Build A Loyal Customer Base? This is a standout amongst the most critical things that an entrepreneur must concentrate on. Customers are the backbone of every business. Business visionaries know this and try to create a loyal customer base for their undertaking. Mobile applications are one of the best ways to create loyal customers by engaging with them. A mobile app provides a platform where customers can interact with the business as per their convenience. Moreover, with a referral program, you can encourage your clients to refer your new business and make it viral. 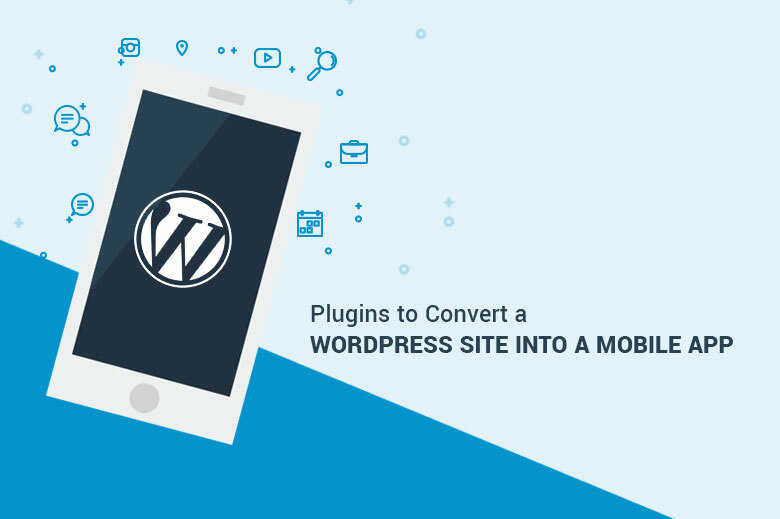 Today mobile apps are going through the same phase which websites went through 15 years ago, where websites were restrictive to small and medium-size organizations. However, the scenario today is entirely different. Now, every small enterprise can avail all the benefits and features of a Fortune 500 company at a fraction of the price. But, we can definitely say that mobile app development industry is on a boom and continuously flourishing with the daily emergence of more experienced and talented app developers and app development companies who are ready to satisfy almost every needs of the users. Mindster is one among the reputed mobile app development companies in India with a host of development service. Some of the popular app development solutions include taxi dispatch software, grocery app development, etc which are available on both Android and iOS platforms.